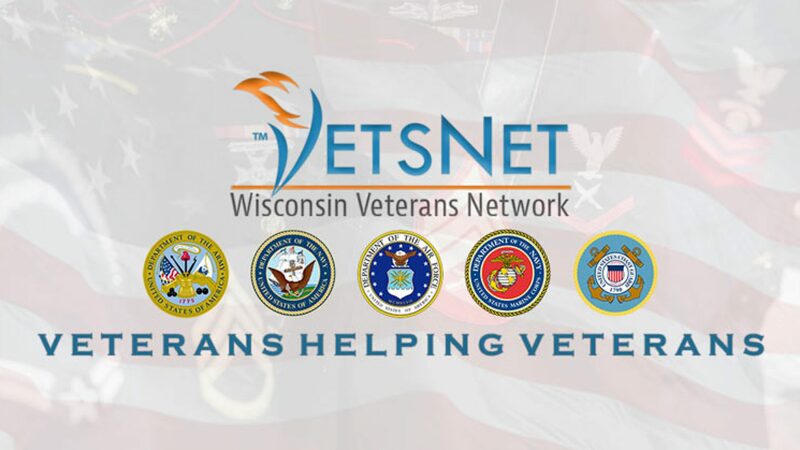 Thank you for trusting Wisconsin Veteran’s Network (VetsNet) to help you through your current situation. As a non-profit organization, we rely on the generosity of our individual, foundation and corporate funders to provide financial support so that all the services we provide can remain free to those veterans in need of assistance. Your answers help us better develop tools and resources for our clients. We would greatly appreciate if you would take 7-10 minutes to complete this anonymous survey. Please answer as many questions as you can; some may not apply to your reason for approaching VetsNet. For Yes/No questions, please circle the appropriate answer. For questions on a scale of 1 to 5, please answer with 1 being the lowest score and 5 being the highest score. Your response will help ensure VetsNet is here for any veteran, any time, for any issue. Thank you in advance for your prompt reply. Is this you first time contacting VetsNet? If yes, was it a time sensitive issue? If no, how many other times have you contacted VetsNet? If other, please list reason. Was VetsNet able to assist you with your need(s)? Did you approach other resources prior to contacting VetsNet? Since receiving support from VetsNet, has your problem be resolved? Has your life improved since you received support from VetsNet? Will you utilize VetsNet in the future for assistance with your needs? On a scale from 1-5, with 1 being the lowest response and 5 being the highest, please answer the following? Would you refer other veterans and their families to VetsNet? Why or Why not? Anything else you would like to share?